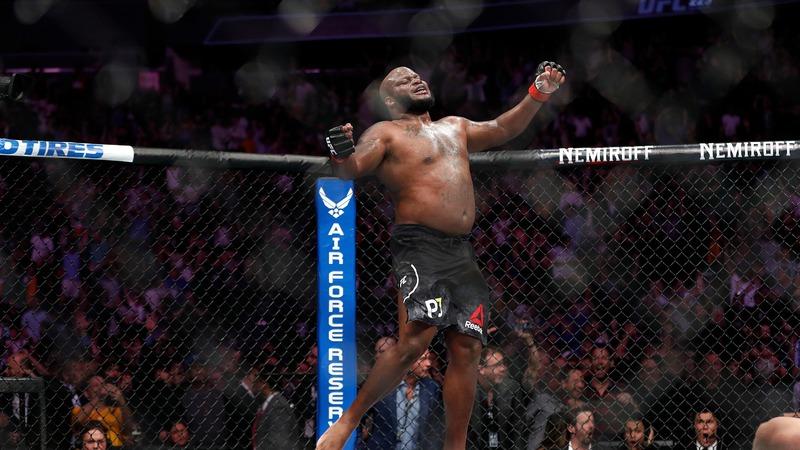 UFC 230 picks: Can Derrick Lewis upset Daniel Cormier? The heavyweight championship will be on the line in the night’s main event, with Daniel Cormier looking to hold onto his title as the baddest man on the planet opposite Derrick Lewis in a relatively short-notice affair. Kristian Ibarra is a freelance MMA writer. He previously worked for FanRag Sports. His work has been featured on Bleacher Report, FOX Sports San Diego and the San Diego Union-Tribune. He graduated from San Diego State with a degree in journalism and a minor in rhetoric and writing studies. UFC 235 preview and predictions: Can Kamaru Usman end Tyron Woodley's reign? UFC 232 preview and picks: Is Jon Jones ripe for an upset? Max Holloway cements status as featherweight GOAT; is step up to Khabib or McGregor next? What's next for Conor McGregor after losing to Khabib Nurmagomedov?